Product Spotlight - Horizontal Wall Panel (HWP) - Dimensional Metals, Inc. Dimensional Metals, Inc. These single skin panels which can be used in a wide range of applications. The product is a directional system by design. 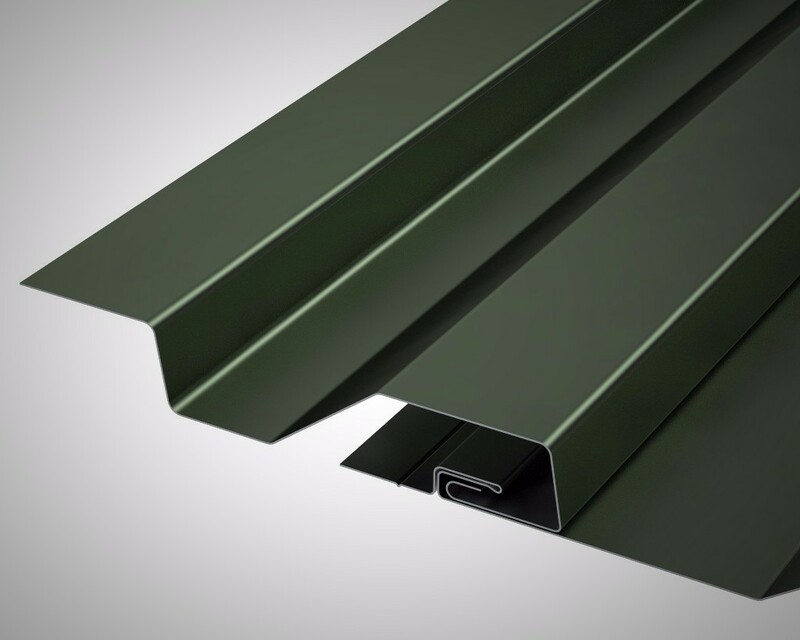 The HWP series offers a very flexible panel design and works well for both new construction and retrofit applications. 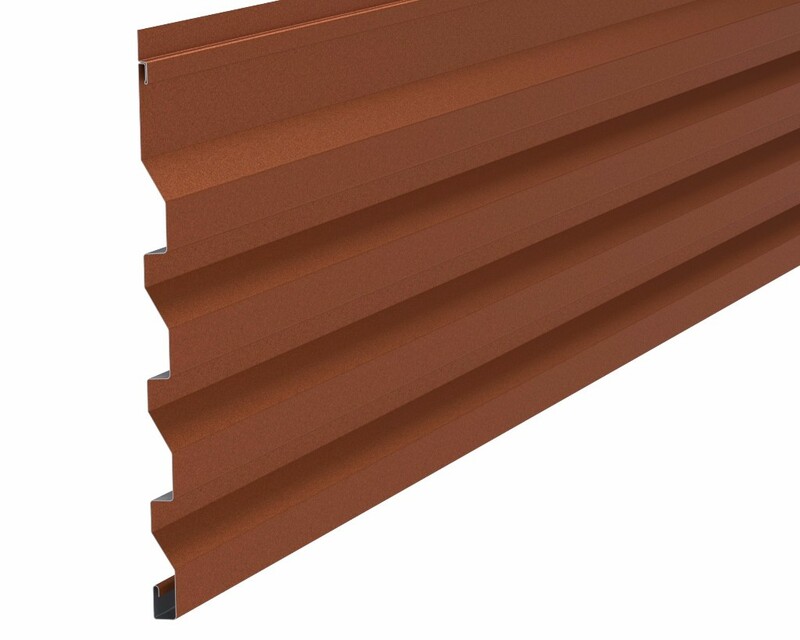 The wide range of profiles can be mixed and matched giving your building distinctive custom look. The anti-siphoning leg ensures maximum water tightness protecting your building from the elements. 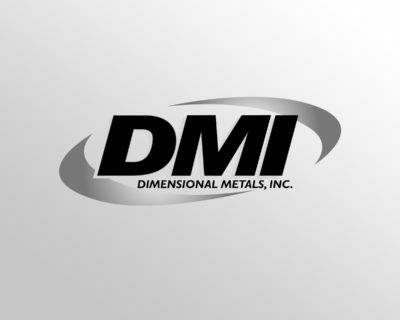 Dimensional Metals, Inc., has developed a process by which we miter a matching siding panel, mechanically bend it to the appropriate angle and structurally bond the miter with a two-part adhesive. 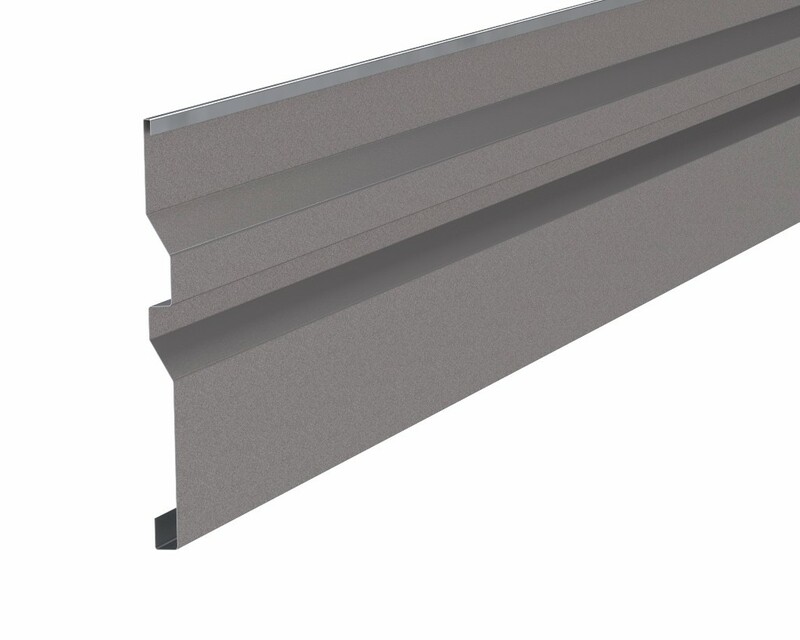 The inside of the miter is backed with a metal or aluminum angle to give it structural integrity. 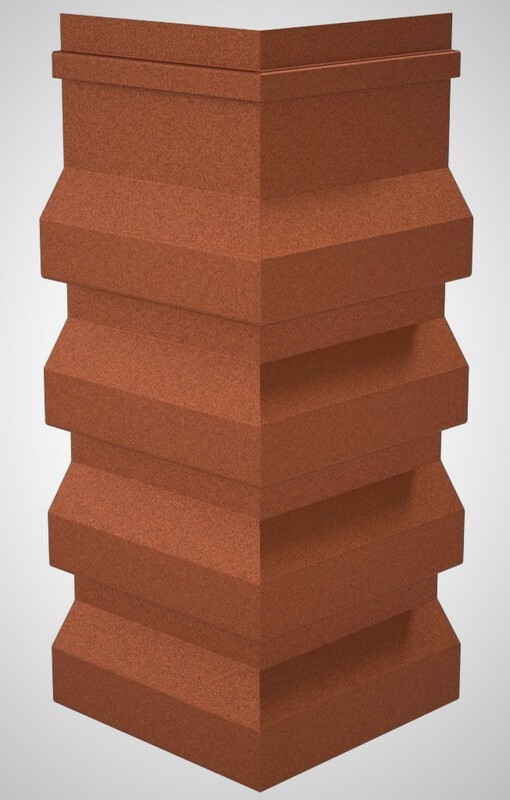 The result is a very strong, structurally sound corner, that shares an exact match to both paint finish and wall panel profile. The inclusion of factory mitered corners delivers the clean, continuous lines that owners and design professionals desire.